In the 6th match of CSA T20 Challenge, two heavyweights i-e- Cape Cobras will lock their horns against Titans at Willowmoore Park in Benoni. Both the teams look good but Titans are struggling against their fate who lost their first match due to the DLS method. On team have some big batsmen and the other is having a strong bowling line up. Let’s see who will win this encounter of bat and ball. Titans found themselves unlucky in their 1st match against Warriors who defeated them by 4 runs in a rain-interrupted match by DLS method. The batting under the likes of Henry Davids, Theunis de Bruyn, and Diego Rosier looks stronger than any other team in this tournament. Theunis de Bruyn played a knock of 74 runs in 38 balls at a strike rate of 194 and a cameo knock played by Grant Thomson, in the end, helped Titans to put up a mammoth total of 212 runs on the scoreboard. Regardless of a great show by the batsmen, the bowlers didn’t stand out to the expectation of the management and gave away 60 runs in 6 overs, which turned out to be a reason for the defeat of Titans. Bowlers have to complement their batsmen well in the upcoming matches if they expect a long way in this tournament. Cape of Cobras have won their tournament opener and are looking good as team combination. They have some fine bowling with some talented batsmen in their lineup. Hashim Amla, the high profile cricketer is expected to play well in this tournament, so that he might get back into the squad of South Africa for the upcoming World Cup. The middle order looks a bit inexperienced but nobody knows if they can give a blast start to Cape of Cobras in the tournament. 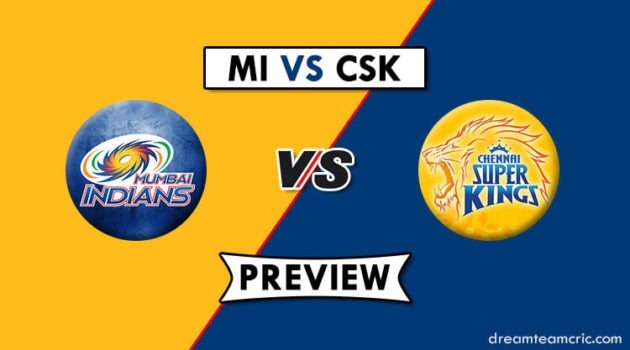 It was their fine bowling that made Cape of Cobras in the first match against Lions. Rory Kleinveldt and Dane Paterson took a total of 6 wickets, which helped the team to win in a close encounter by 5 runs. The wicket here is considered as a fast track, so fast bowlers will play an important role on this ground, and looking forward to fast bowlers option available for both the teams, it looks like it will be a day the fast bowlers who can test the patience of batsmen on the pitch of this venue. Both the teams are expected to put down the same playing 11. Malan and Hashim Amla will open the innings for Cape of Cobras. Dane Patterson will be a key bowler for Cape of Cobras against Titans. Henry Davids and T D Zorzi will open the batting for Titans. Titans – Farhaan Behardien (c), Rubin Hermann (wk), Henry Davids, Tony de Zorzi, Theunis de Bruyn, Diego Rosier, Grant Thomson, Eldred Hawken, Junior Dala, Shaun von Berg, Tshepo Moreki, Donavon Ferreira, Gregory Mahlokwana, Matthew Arnold. Cape Cobras – Kyle Verreynne (wk), Rory Kleinveldt (c), Janneman Malan, Hashim Amla, David Bedingham, Simon Khomari, George Linde, Aviwe Mgijima, Vernon Philander, Dane Paterson, Tladi Bokako, Akhona Mnyaka, Jason Smith, Lizaad Williams. Titans – Henry Davids, Farhaan Behardien (c), Theunis de Bruyn, Diego Rosier, Shaun von Berg, Junior Dala, Tshepo Moreki, Grant Thomson, Eldred Hawken, Tony de Zorzi, Rubin Hermann (wk). 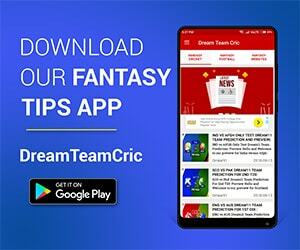 Check out some latest predictions: DOL vs HL Dream11 Prediction, 5th Match CSA T20 Challenge 2019, Team News, Playing11: Team Preview.